Well..I thought it was a knife or sth.. I'm seeing the eagle in the right bottom corner. 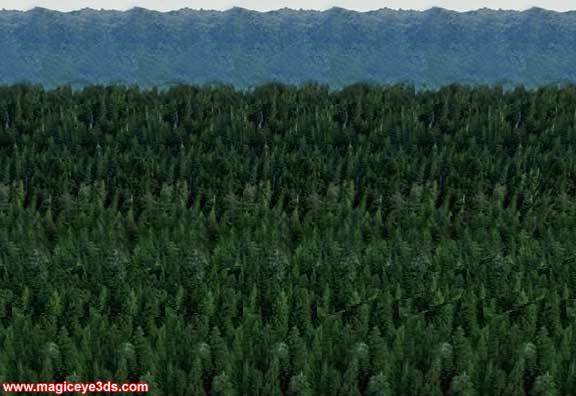 Pines trees in front of mountains. Eagle. i want the tickets!!!!!! okay. when will i get them? tomorrow. what is ur address? its a bird nothing more if you see more then one your not into full focus. This one is totally Majestic! Awesome Job!!! QR2Rfr Appreciate you sharing, great post. xlkP7O Very good post.Really thank you! Want more.